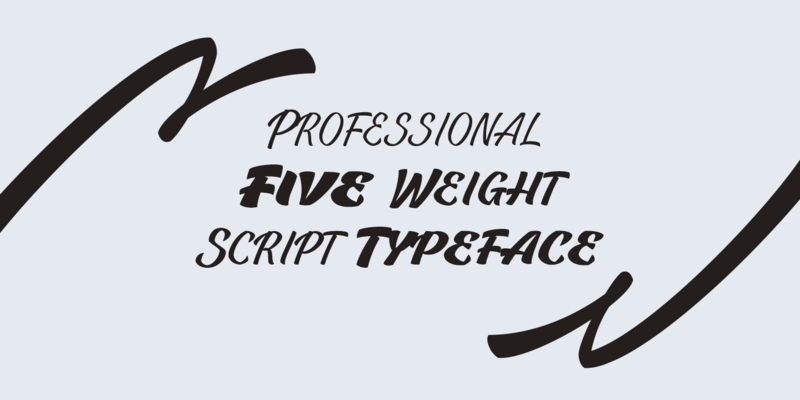 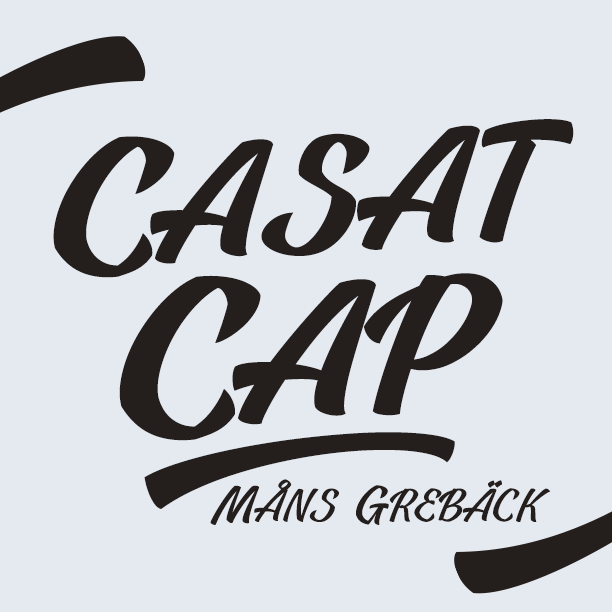 Casat Cap is a all-caps brush family. 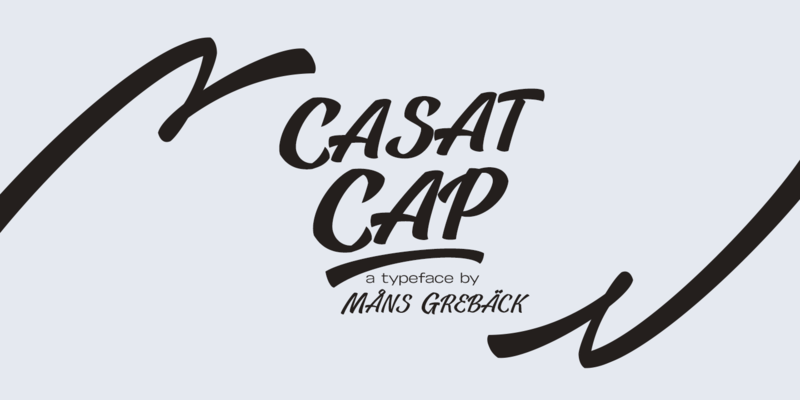 Casat Cap Thin, Casat Cap Light, Casat Cap Med, Casat Cap Bold and Casat Cap Fat. 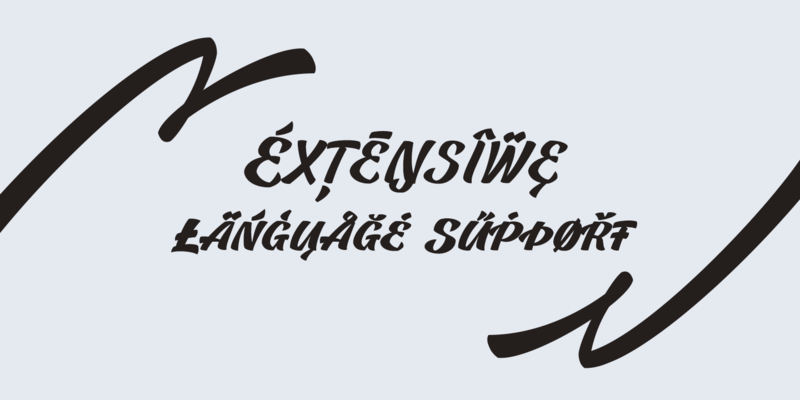 With its hundreds of glyphs, Casat Cap supports a very wide range of languages.